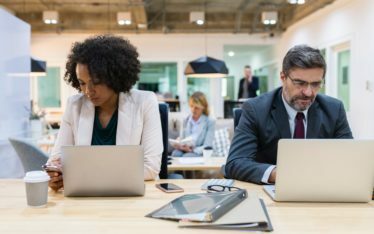 With a population of more than 200 billion in India, Australian companies are actually looking for such a hotbed where the talent is available in plenty. This can be the one, but the five main reasons are being enumerated to make everyone know why most of the Australian companies generally look to outsource their projects to offshore countries like India. Perfection is the Key: The first and foremost thing that the companies actually think is the perfection. This is said to be the utmost criteria when it comes to It outsourcing projects. Australian companies firmly believe that their work can be completed with perfection by Indian companies that have a huge track record of completing the projects with perfection. Time Zone: With only 4-5 hrs difference between Australia and India, it’s quite easy for any Australian company to manage the things and check the progress of work outsourced to Indian companies. As some of the provinces in Australia such as WA and Victoria, has a time gap of just 3-5 hrs and luckily the working hrs in India coincides with the day time in Perth and Melbourne, it’s quite easy for the Australian companies to integrate with someone in the operations team to review or check the work progress. Communication Skills: As English people ruled India for more than 200 years and the language; being made learned to Indian students, gems turn out with perfection upon graduating from University; when it comes to understanding and speaking English fluently. So there won’t be a problem for the Australian companies to interact with staff members of any Indian company without any communication issues. Cost Savvy: To be frank, most of the working staff in India belongs to middle-class families and their standard of living is not that high as compared to Australian populate. This is the only reason, they can be available at 70-80% lower cost. Skilled Workers are available in great quantity: This is the only reason why Australian companies have shown faith on the Indian counterparts as they are the one; who can get the outsourced tasks completed on time with accuracy by keeping quality benchmarks into consideration. There are certain areas in which Indian skilled workforce has huge expertise. 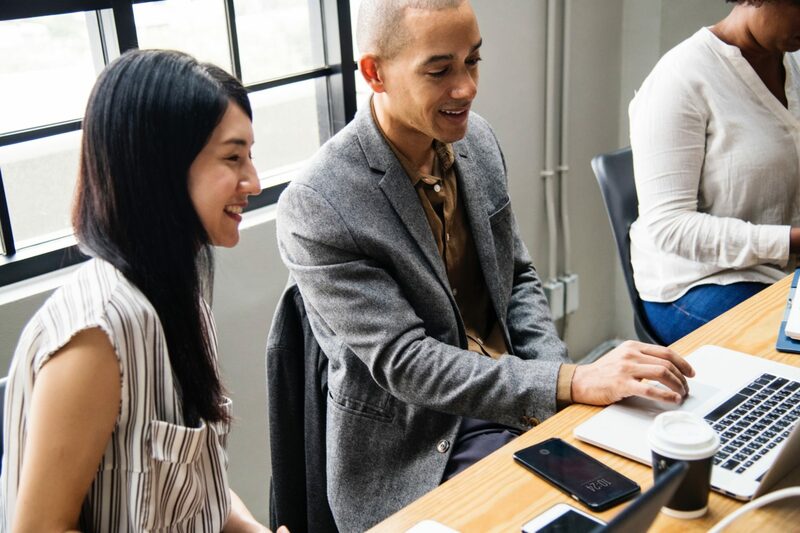 Knowing this, the Australian companies have made up their mind for virtual staff outsource in India to get their important tasks accomplished with precision. Let’s have a look at the areas in which Australian companies are aiming to utilize the Indian skilled resources. 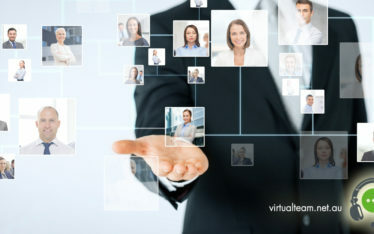 As various companies in India have all such attributes in which the skilled employees are hired onboard by human resource team, Virtual Team also offers vibrant as well as cost-effective services to the Australian companies that outsource virtual staff herein for the successful accomplishment of the required tasks on a timely basis. 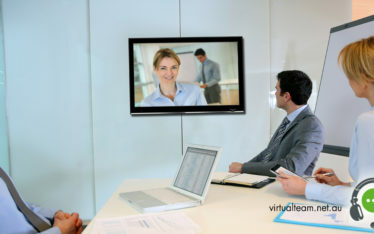 How Virtual Team Make Things Possible for Australian Companies?